Mr. Bowman my name is Jude Bordelon from Louisiana. I was looking for pictures of the Uss Signal and I ran across ur site Wow. I am so excited to see a model of this boat. I am a Civil War nerd and I live right where the signal was sunk. I do metal detecting and have found lots of things pertaining to the battle on the red river. Just last week I found a 30 lb parrot shell that was shot off the signal. Anyway my question is do you have other models of the signal or do you sale any model of the signal. This would go so great with one of the shells that I found. I am glad you found my model of USS Signal No. 8. 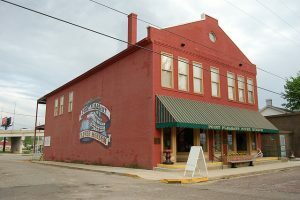 The model is in West Virginia’s River Museum, the Point Pleasant River Museum. It sounds exciting that you have found a parrot shell shot from Signal. 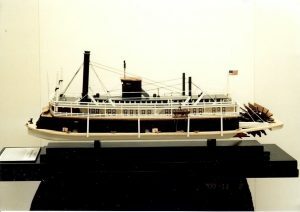 I have built several Civil War models, and the best way to see them all is to check this out on YouTube “Steamboat Models by John Bowman”. My Great Grandfather was in the 63rd Ohio Volunteer Infantry, and three of his brothers were Civil War Veterans. My wife’s Great-Great Grandfather and six of her Great-Great Uncles served in Confederate States of America regiments, she is from Meridian. 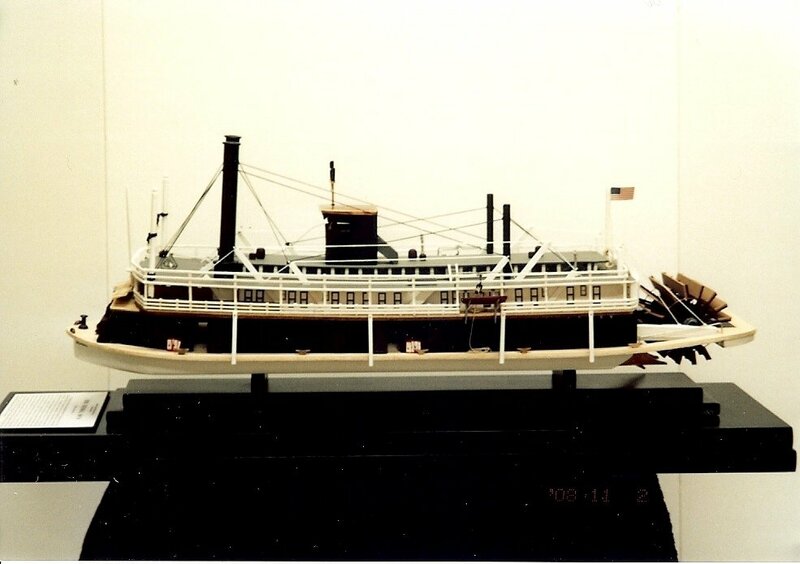 You may be interested in one of my books “Steamboats on the Western Rivers in the Civil War” see all about this book on my website. Thanks so much for posting your model of the USS Signal. My great great grandfather, Perry Wilkes, was the pilot for the Signal. He received the Medal of Honor for his actions during the attack on the Signal on the Red River. The citation says that he “stood by his wheel until it was disabled in his hands by a bursting enemy shell.” He and many of the crew were imprisoned at Camp Ford after the Signal’s destruction. Does your book have any more details on the actions of the Signal before its destruction. I have added your information to the post. Thank you, as I do not have any more information about Signal No. 8.